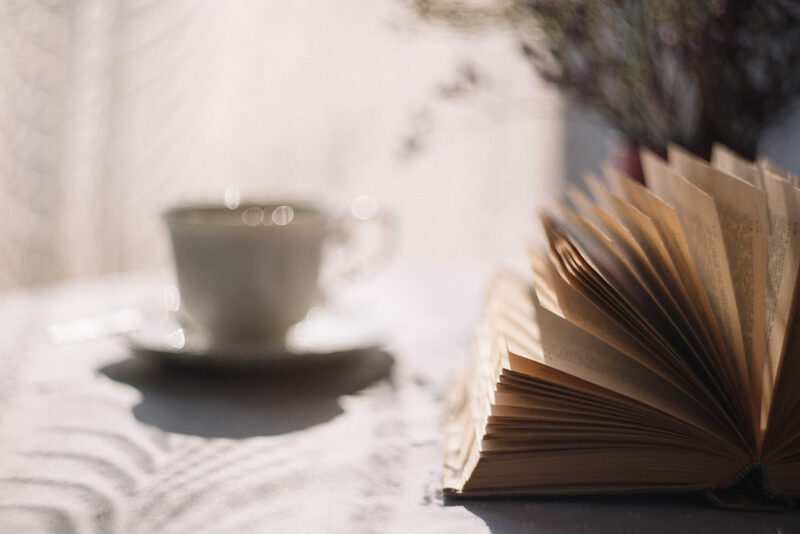 How is your poetry reading going this year? 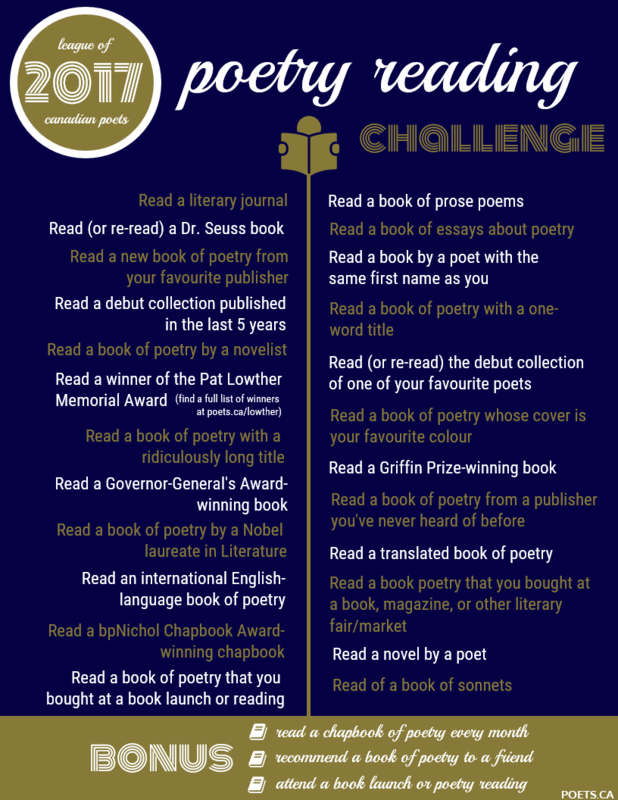 Don’t forget to share your reads on social media using the hashtag #LCPChallenge so we can cheer you on–and take your recommendations! Find the full challenge here.